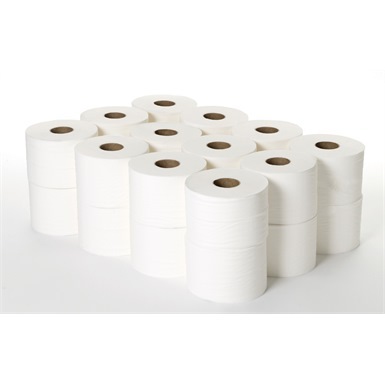 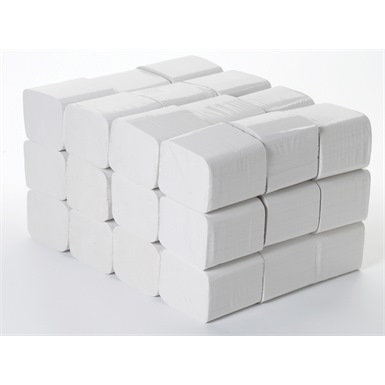 Coreless compact toilet rolls are ideal for use in washroom environments where eliminating core wastage is vital. 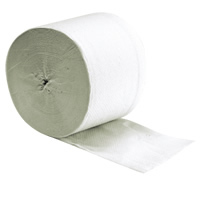 The coreless compact toilet tissue is available in 2-ply white 96m rolls. 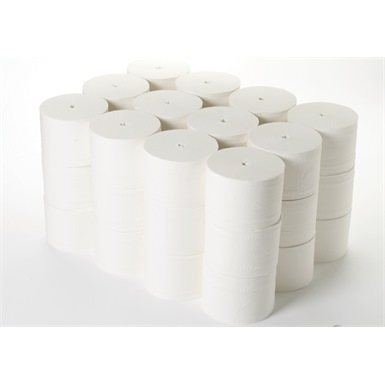 Coreless compact toilet tissue is perfect for washroom environments where eliminating stub roll and core wastage is vital - saving you money as all of the tissue is used.